At the nation’s oldest Roman Catholic law school, students of diverse backgrounds are encouraged to broaden their social, spiritual, and personal lives while honing their intellectual and professional skills to serve the good of all.  Notre Dame Law School is celebrating its sesquicentennial this year. The first law class at Notre Dame met on February 1, 1869. Throughout 2019, the Law School will celebrate our tradition of educating a different kind of lawyer. With placements all over the country and the opportunity to study internationally, ND Law gives students the opportunity to expand their own horizons.